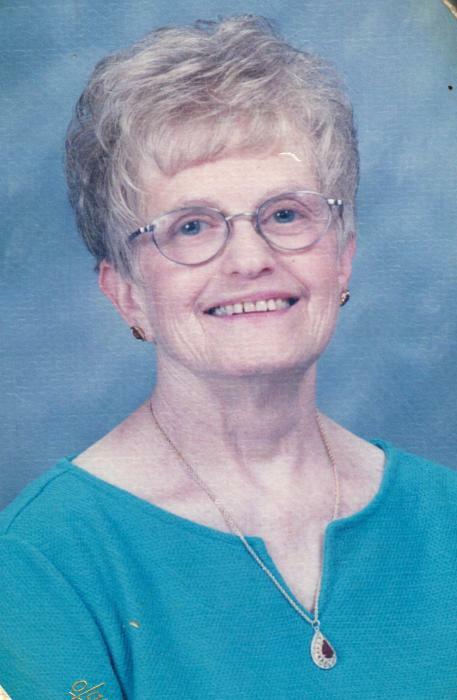 It’s with great sadness that we announce the loss of our mom, grandma, and great-grandma, Adele (Ganzler) Veilleux, 83, of Windham, wife of the late Albert Veilleux, who passed away peacefully at Douglas Manor on February 4, 2019. She was born in France on June 12, 1935 to the late Kalman and Riska Ganzler. She passed away from dementia, Alzheimer’s, and a stroke. While at home she had 24-hour care. She had been in Douglas Manor since June of 2018. Adele left France and moved to New York with her sister Rysa at 14 years old. She then moved to Willimantic, CT, and graduated high school at 18 years old. She started working at Electro-Motive and UConn. After she retired from UConn, she worked at Semco until retiring again and staying at home with her late husband, to whom she was married from 1958 until his passing in 2001. Adele loved attending St. Mary’s Church in Willimantic. She also enjoyed swimming, and going to the senior center to see her friends, enjoying various trips with them. She loved shopping, gardening, and planting flowers in her yard. She volunteered at St. Joseph Living Center as well. She is survived by three daughters; Darlene Allison of North Windham, Lorie Motivans (Art) of South Windham, and JoAnne Veilleux (Fiancee Scott) of North Windham; three grandchildren; Ashley Allison (Johnny), Kyle and Cody Motivans; a great grandchild, Sierra. She is also survived by a sister Rysa Stolman and sister in law Leona Ganzler, both of Florida, as well as nieces and nephews. She was predeceased by her brother Isaac Ganzler and brother in law Dave Stolman, both of Florida. Special thanks to hospice for making our mom comfortable, and to Douglas Manor for all of the love and companionship that they gave to her until the end. Adele’s family will receive friends and relatives on Thursday, February 7, 2019 from 6:00 pm to 8:00 pm at Potter Funeral Home, 456 Jackson St., Willimantic, CT. There will be a Mass at St. Mary’s Church, 57 Valley St. in Willimantic beginning at 9:00 am on Friday, February 8, 2019, with burial to follow. To leave an online condolence, please visit www.potterfuneralhome.com.